​3. What condition does Finn have and how does he discover it? ​4. What theme from the book meant the most to you? and also has an insect on the cover (and in the title). 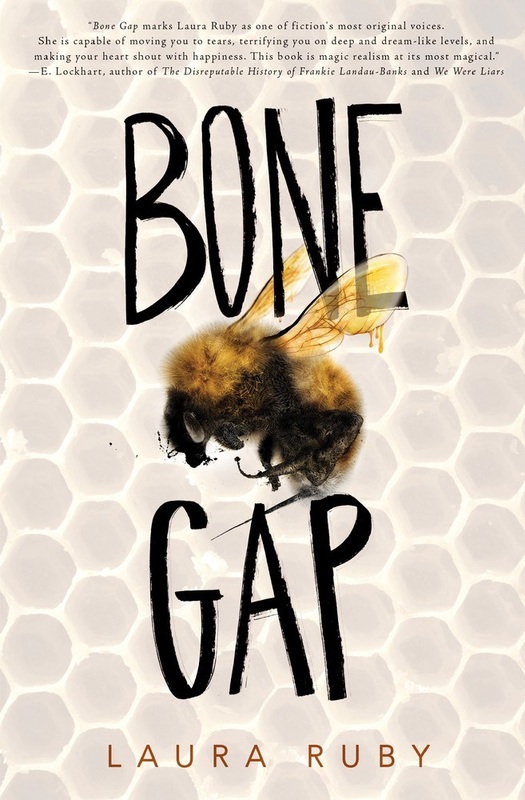 Unlike Bone Gap, this cover is decorated with three accolades (awards).